Hans over snow transport cover most of the transport in Perisher including Smiggins Hole. Perisher Resort run a bus between perisher and Smiggins Hole till late at night. 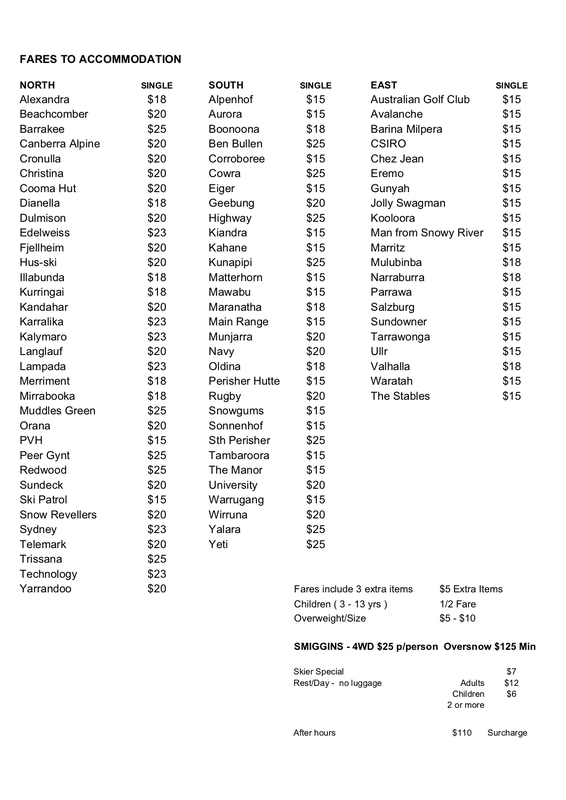 It is worth asking where your staying if they do transfers to ski tube or to Perisher car park.